Currently, breast cancer is the leading cause of death among women aged 35–54 years old (1). American men have a 43% chance of developing cancer in their lifetime. For women, it’s a 37% lifetime chance (2). 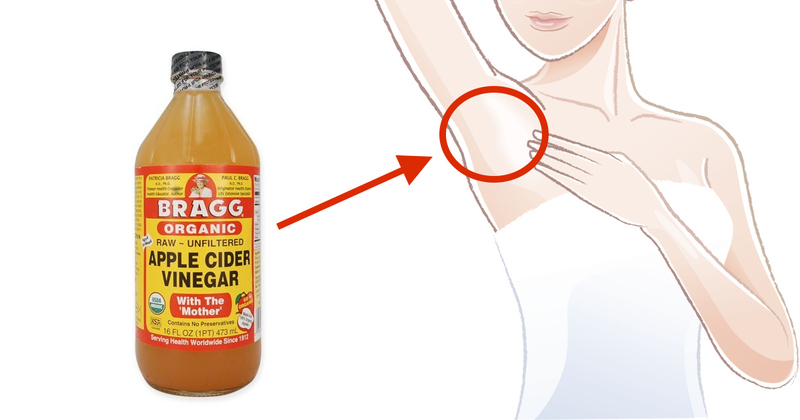 So why is it important to detox your armpits? What is the link between armpits and breast cancer? There is a lot of work going into diagnosing and curing breast cancer. However, no one’s really talking about what causes it. Your skin is the largest organ in your body. It’s constantly absorbing nutrients from its surface. Unfortunately, your skin is also soaking up cream, makeup and other beauty products. This seems to be relatively harmless, until you find out what your everyday products are made of. Aluminum salts are a popular ingredient in drugstore deodorants and antiperspirants. Recent studies have evaluated them as potentially carcinogenic. The Journal of Inorganic Biochemistry confirms that malignant breast tissue contained high concentrations of aluminum. Alarmingly, it’s also been found in human breast milk. Aluminum is a strong neurotoxin. In the words of Dr. Chris Shaw, Neuroscientist and Professor at the University of British Columbia, aluminum “causes all kinds of unusual biochemical reactions in the body, including the brain.” (3). It’s also been linked to the onset Alzheimer’s disease and autism. If you are a long-time user of antiperspirant or deodorant, read below. 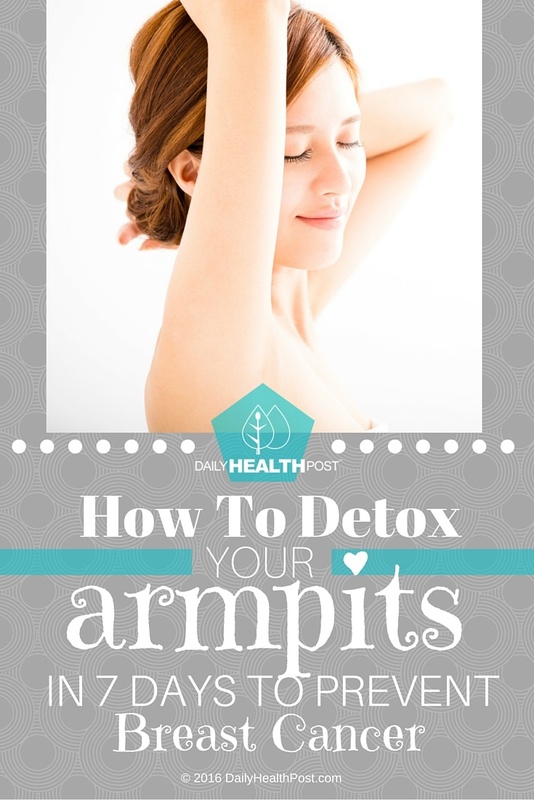 Detoxifying your armpits can be as easy as changing a few lifestyle habits. Sweat is your body’s way to get rid of toxins and cool down. Increasing the amount of time you sweat in a day will help you body detox. This is also an easy way to boost your immune system.